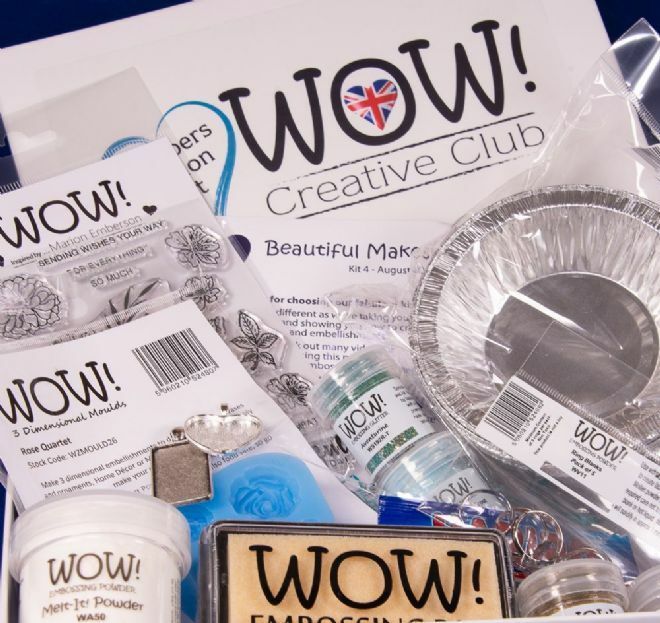 Join us on Pinterest, for more ideas and inspiration for your kits and share your makes. 1 x Sweet Treat !!! Another great kit from WOW. Looking forward to trying technique I haven’t done before to make some jewellery. These kits are such great value, have clear, easy to follow instructions and there’s plenty of product left over to use on many more projects. Will be signing up for another year. 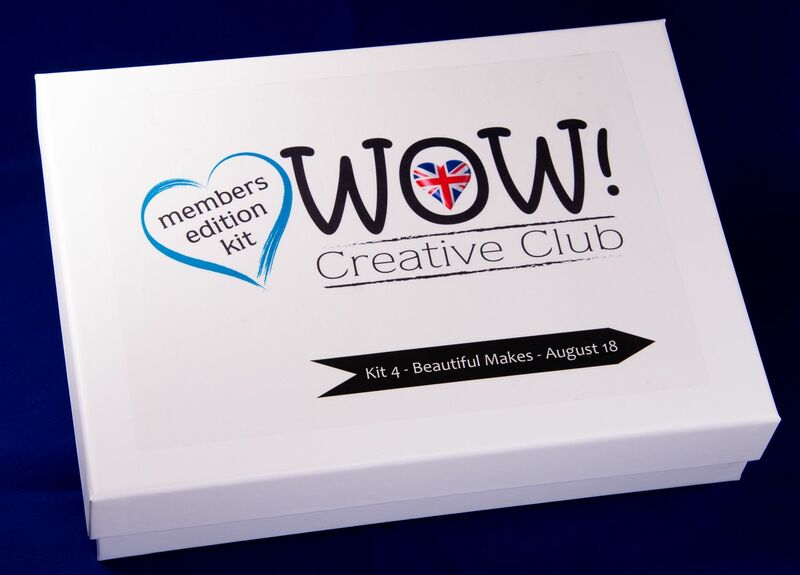 Fantastic box of inspiration! Such brilliant projects covering all kinds of techniques. Excellent quality and value. Even down to the box itself - which can be decorated and used as a gift box or for storage. Lovely little sweet treat included! 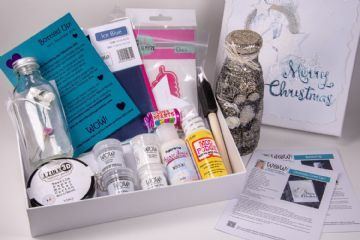 I would recommend this subscription to any crafter - beginner or advanced.